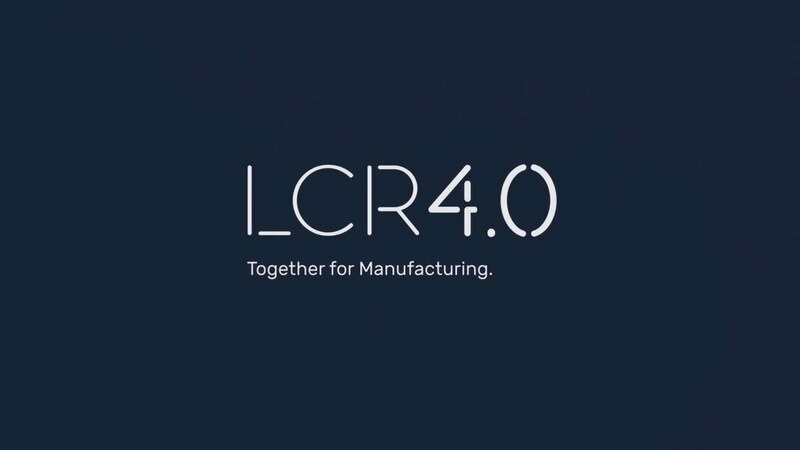 The dedicated LCR 4.0 team will help SMEs explore the potential of 4IR by providing a range of bespoke expert services around research & development, knowledge exchange and the acceleration of ideas from concept to commercialisation. Where does LJMU fit in? The Faculty of Engineering and Technology (FET) at LJMU is one of the partner organisations that will deliver world-class services to industry through LCR 4.0. Working with the consortium, the dedicated business team will provide exposure to innovative technologies, access to the academic knowledge base and facilities to enable SMEs to increase their productivity. Moreover, the delivery team consists of experts across funding, investment, commercialisation and adoption of new technologies complementing the knowledge that lies within the partnership…. and we take immense pride in working closely with our local SMEs to help them achieve their goals. With access to over 200 active academic staff and researchers, FET specialises in a whole range of advanced technologies relevant to our local business needs. Housed within FET is the Engineering and Technology Research Institute (ETRI) bringing together a broad range of disciplines from astrophysics to bioengineering and computer games technology to microwave technology. Technical/innovation support: Industry 4.0 pillars, virtual prototyping, product development, testing and validation providing innovation solutions. Business support: Innovation plans, funding/investment support, intellectual property advice, strategic support, business planning to help commercialise new products. Skills: enhanced support, coaching/mentoring, sustainable skill retention, upskilling the workforce to provide capability. Supply chain development: across sector such as automotive, aerospace, chemical food to provide demonstrators for SME solutions. Need funding? Not sure where to start? The delivery team specialises in identifying and preparing R&D/innovation proposals to help secure funds to develop new products and processes from a variety of sources. With a dedicated industrial funding officer, we can explore the right opportunities which will help you progress to where you want to be. Do you have data? Do you know how valuable this could be to help make informed decisions? We can help employ advanced machine learning techniques (based on statistical principles) to utilise data you may have to provide real-time information on processes. Developing a new product but need help with validation? Our technical support staff have state-of-the-art facilities to undertake mechanical and electronic testing on products, and will develop a series of experiments to produce written validation of the testing results. Have a solution that you think a larger organisation would benefit from? Need support to ‘open the door’ and build relationships across the supply chain? We work closely with large organisations who are seeking innovative solutions, and we can support and facilitate the development of such solutions and help broker introductions to potential customers. Concerned that in the modern world cyber-attacks are more prevalent? What might this mean to your organisation? How can you protect yourself from unwanted attacks? LJMU lead the way in network and information security technology. The established research group can help with cloud security, secure service composition, future network security and digital forensics to protect your business. Could your planning be more efficient? Do you effectively analyse and evaluate your business, financial and management systems? We can offer cutting edge planning and logistics solutions in highly complex sectors with particular emphasis on markets, customers, finance, people, operations, communications and information technology. Linked to augmented reality, we also look at using computer gaming and apps as tools to support operational efficiency and 3D simulation of logistics movement. …please note this is not an exhaustive list, so if you have any challenges that you think we may be help to provide solutions to, then please do not hesitate to contact us.